GOT has been involved with a wide range of research on local fruit varieties, especially their conservation and identification. This page introduces some of that work and provides links to other sources. 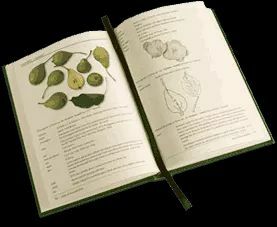 For more information on identification please visit our Identification Advice page – and for a general account what we know about fruit varieties of our area so far consult our Gloucestershire Pomona Books – available from the links below or in the side bar. During the last year or so (2016/17) some very exciting research has been taking place nationally and locally on the DNA of our historic varieties. GOT and HHT have been contributing samples of many of the named varieties in our local collections. Updates and news about this work – and whether it agrees or disagrees with established thinking – will be posted here when this part of the website is updated. 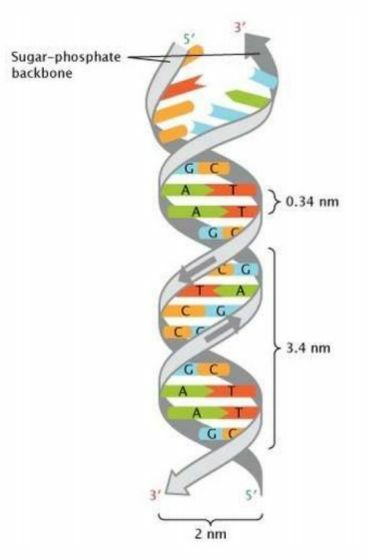 In the meantime you can find background information on the DNA research on FruitID’s website. 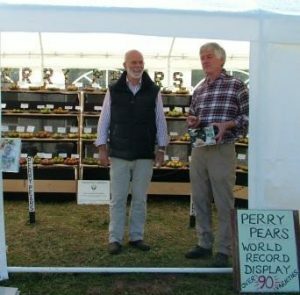 Members of GOT and Hartpury Heritage Trust have undertaken a huge amount of research on local fruit varieties, particularly apples and perry pears, over many years. We will be providing new links to summaries of this work and where you can find out more soon. Some of the older research will be made available via our Members’ Pages soon (that part of the site is being constructed in January 2018). The most accessible result of this work is in our Apple, Pear and Plum books, all by Charles Martell. These are available from the bookshop page of our main website. We are setting up a Members’ Page soon with additional information on research and varieties.